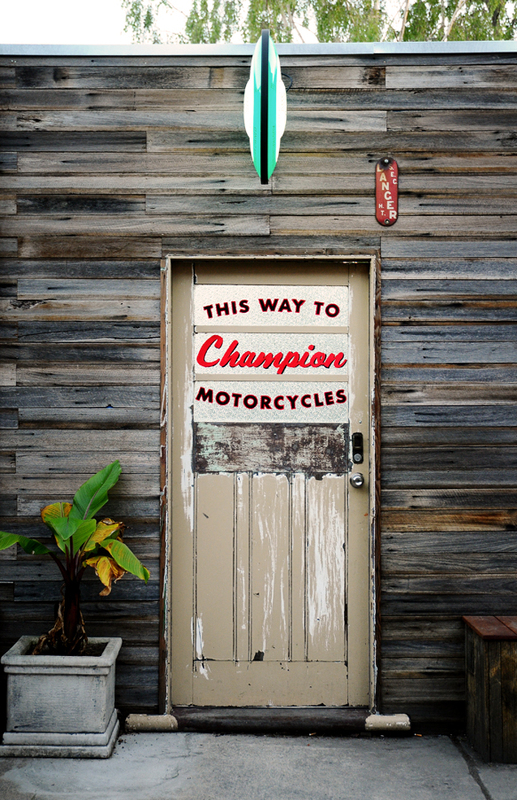 Champion Abbotsford is a Melbourne based bike shop , specializing in custom Honda CT 110’s. We have a selection of motorcycles, motorcycle parts, gloves, goggles, denim riding gear and motorcycle ephemera. Feel free to swing by for a cold beer and a chat or call 0407 888 450 to organize a more formal visit.